I agree. 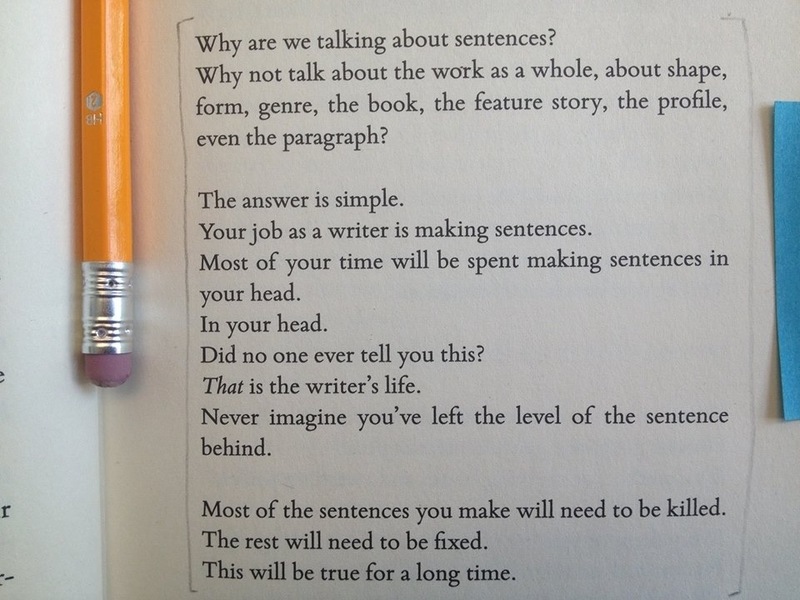 I’ve just spent the last five hours making sentences. One after another after another. Some were good. Most were not. I hope I kept the right ones. You and me, both! I’m working on my 6th book now and this excerpt is so true!